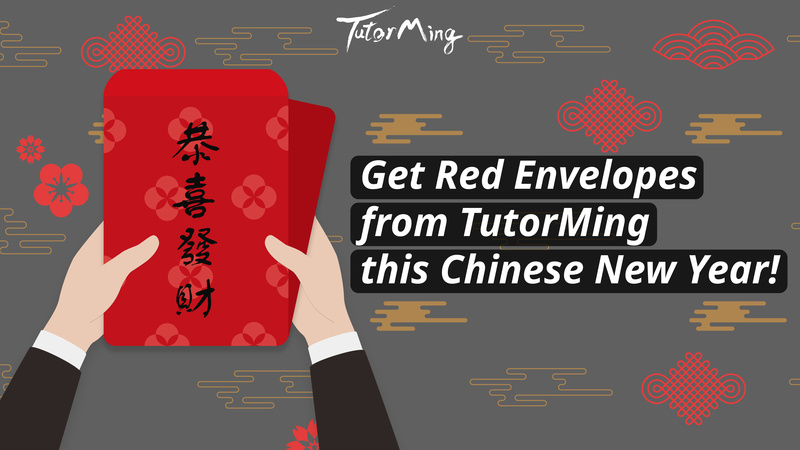 Get Red Envelopes from TutorMing this Chinese New Year! 新年恭喜! If you have Chinese friends, you may notice them being extra joyful this February. This is because of Chinese New Year. 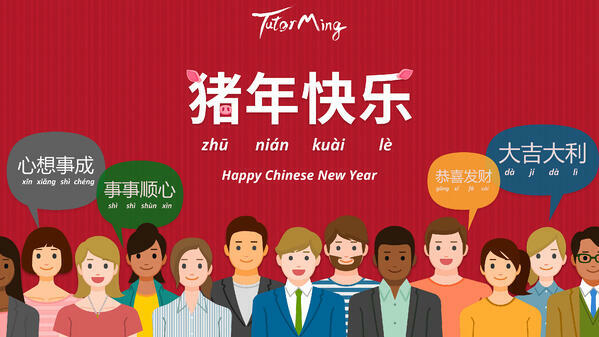 From February 2 to February 21, 2019, TutorMing would like to share the happiness with all you Chinese learners! From February 2 to February 10, leave a comment under our Facebook event post and tag a friend with a Chinese new year greeting. TutorMing will pick three of the comments randomly on February 18. 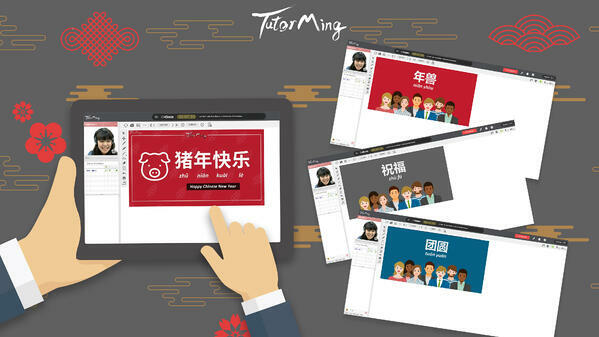 The lucky winners will get 3 free Chinese classes and a red envelope (containing a $50 USD coupon) plus a pair of designed spring couplets from TutorMing! From February 7 to February 21 , our teachers will show new Chinese New Year flashcards during class with the symbol of this joyous festival. Please take a full page screenshot during your class. Provide TutorMing 4 screenshots with different flashcards via mail (CP_TM@tutorming.com). You will receive a red envelope ($150 USD coupon) plus a pair of designed spring couplets from TutorMing! A special, widely seen type of couplet is the spring couplet (simplified Chinese: 春联; traditional Chinese: 春聯; pinyin: chūn lián), used as a New Year's decoration that expresses happiness and hopeful thoughts for the coming year. Red envelop (coupon) are valid until Apirl 15 It can only be used when you select "One-Time Payment" as billing option.